A new school building with more modern facilities will be constructed in the Sand Hills community in Region Three. 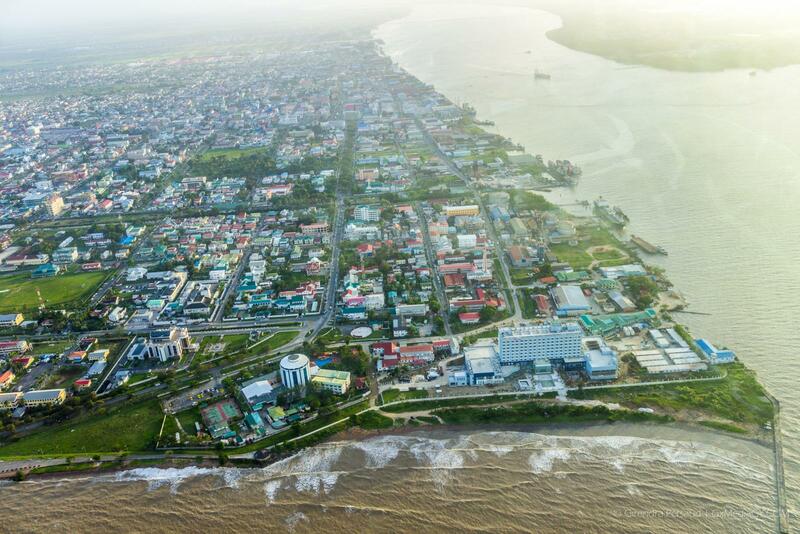 According to the Head of First Bauxite Corporation-Guyana Office, Ian Christie, the initiative is part of the company’s capital project for the community. The Sand Hills community in Region Three. Minister of Natural Resources, Raphael Trotman and Minister of Business, Dominic Gaskin interacting with a teacher and student of the Sand Hills Primary school. In addition, Christie said scholarships will be offered to students making the transition from Primary to Secondary School and University. Christie also said that the company remains committed to the development of Sand Hills as a personal responsibility, as it develops its own mining project in the area. To this end, First Bauxite Corporation will provide potable water and electricity for the community. The Sand Hills Primary School is already benefitting from solar panels installed by First Bauxite Corporation. 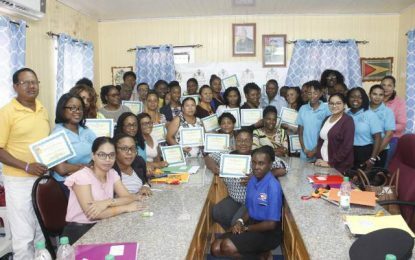 “We are supporting them in many ways, we installed a brand-new solar energy system about 12 months ago and so for the first time ever this school had electricity to run their computer and other facilities,” said Christie. First Bauxite Corporation is Guyana’s third Bauxite Mining company. It operates out of Bonasika. The Mining Project includes the development of the mine site, processing plant and supplementary facilities. The company, to date, has employed twenty-five persons from the Sand Hills community. There is a total of 130 local contractors on site with 70 permanent local staff; 10 of whom are in middle management positions and 5 in senior management. There are also 8 expat managers on site.